We are finally dealing with 10 most popular beliefs about beer. Check your knowledge. FACT: Appearances can be deceptive as top-fermenting beer is commonly associated with a stout, and bottom-fermenting with a lager. The truth is that, however, there is not rule. Colour of a beer is usually determined by the malts used during production. Thus, we have quite pale wheat beers (top fermentation) and dark Baltic porters and bocks (bottom fermentation). 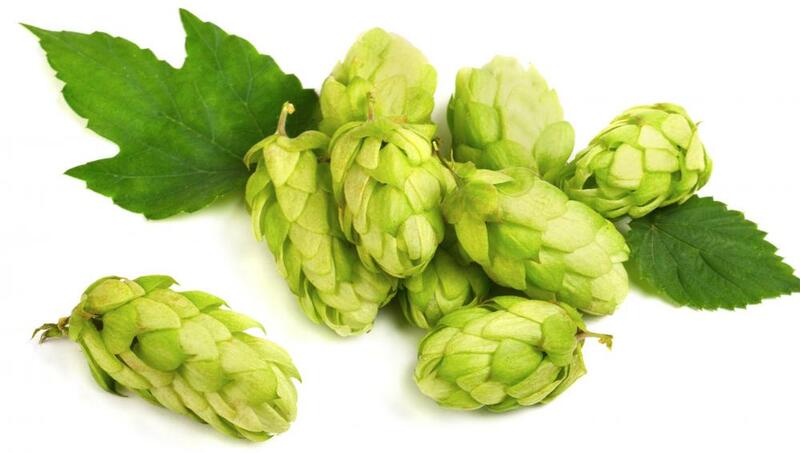 FACT: Hop is a spice which gives beer the bitterness that balances the malty note. To brew a beer we primarily need malt, water and yeast. The additives and spices are everything else. It is possible to produce a beer without adding hop. Before it has become commonly used, in Middle Ages the bitterness was achieved by applying a combination of herbs. Until now, the sahti beer flavoured with juniper berries is still produced in Finland. FACT: No, it doesn’t. The beer head is the consequence of using malt and emergence of carbon dioxide during fermentation process. We can observe a particular regularity: wheat malt makes the beer head more dense than barley malt. What is more, the type of beer head in your mug can heavily depend on the bartender. Appropriately poured beer can have no head at all (it is served in English pubs that way). Alternatively, you can have just the head (only the head is given in Czech pubs as the last serving). FACT: What you believe to be the “metallic” flavour of the can is actually the smell of metal. Producers which sell canned beers ensure that inner part of the can has a special coating that isolates beverage from the metal. However, it does not mean that you will not notice the characteristic metallic notes after a sip of canned beer. Good advice: pour canned beer into a mug to enjoy the beer flavour only. FACT: Great majority of beers which are often called ‘monastery beers’ are produced according to monastery licences by breweries of large corporations. Such beers as Leffe and Grimbergen are brewed in this way. Opposite situation concerns the Trappist breweries. In this case, the Belgian law requires producing the beverage in breweries located within monasteries with active participation of the monks. However, the monks are not obliged to brew beer only on their own. It is very common that Trappist breweries (there are six of them in Belgium) employ regular workers. FACT: Strength of a beer is not influenced by colour, but rather by the content of alcohol. FACT: Beer belly grows when eating potato chips and salty sticks which you like to have with a bottle of beer. A mug of beer is rich in vitamins and micro-elements, and contains just about 200 calories. It is as much as two bananas. FACT: Does a browned slice of toast have more calories than a slice of fresh bread? The same applies to beer. Beer colour is the effect of applied malt type. Roasted malt usually gives a darker beer, yet it is still similarly nutritious and equally low in calories.